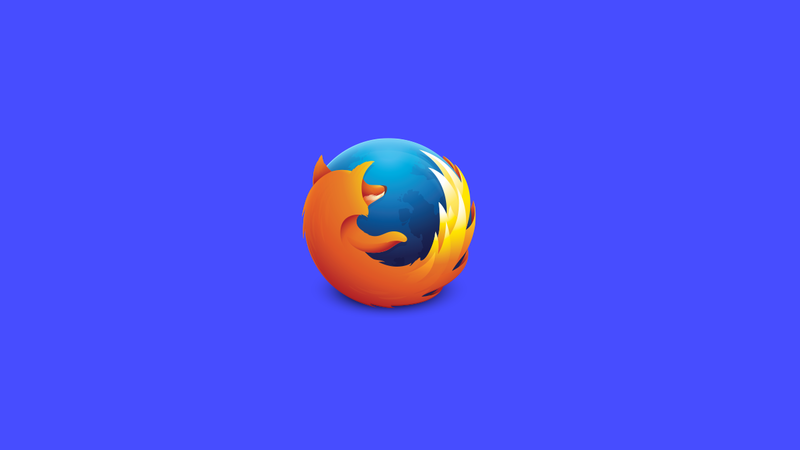 Firefox is one of the most popular web browsers on Android, and we recently learned that it’s being remade. While it’s remade, however, it’s entering a “maintenance phase,” meaning that no new features will come out for it. In the interim, Mozilla is launching the first Firefox Mobile Test Pilot experiments. On desktop, Test Pilot experiments are used to let you try out experimental features and let the Firefox team know what you think of them. They’ve tested 16 different features so far, and they’re now expanding that program to mobile. Notes by Firefox is the first of these. You can now take notes within the Firefox application. So what exactly is Notes by Firefox? It’s pretty simple. 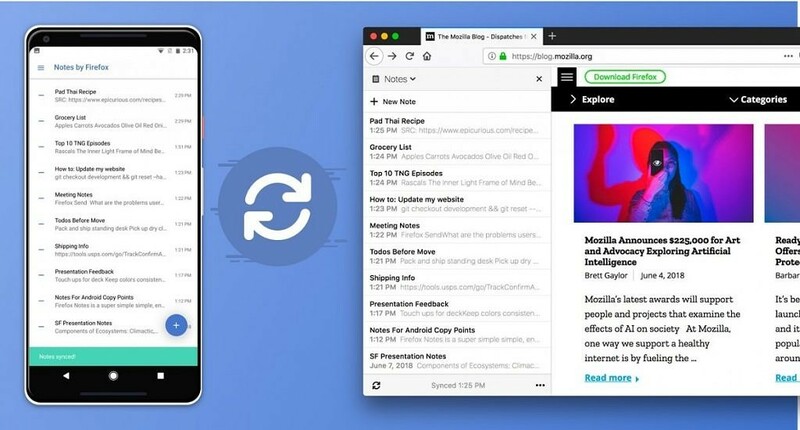 You need to install the browser extension on your smartphone and you can then take notes anywhere. See a list of movies that you want to save? Copy and paste them into your notes and you can have them everywhere. They save to the cloud, so you can access them on your computer as well – so long as you install the extension of course. What’s more, they are end-to-end encrypted so only you can read them. If you want to give it a try, you’ll need a Firefox account and Firefox Sync. You can then give feedback over on the Test Pilot website, so be sure to give some if you’re testing it out. Once you’ve got all of that setup, simply install the browser extension and the application from the Google Play Store. 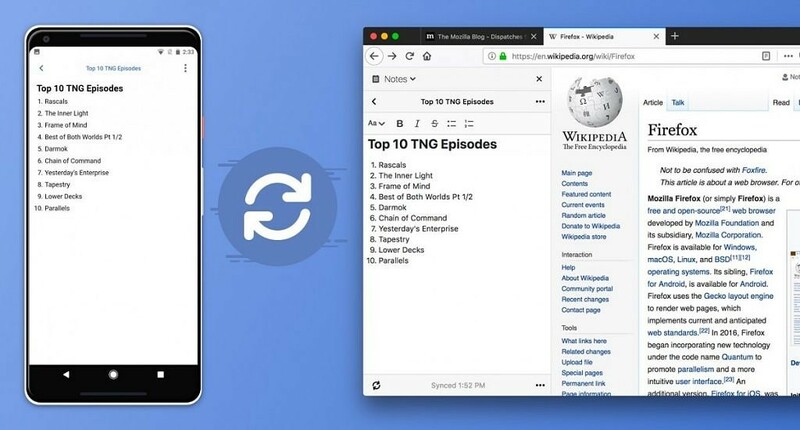 You can then launch it anywhere on the web, and see all of your notes saved on your desktop with the same browser extension. It’s a neat little feature that may have quite a lot of uses for some people. If you ever find yourself wanting to take down stuff you find online, then this may be for you.